Pulse Pest Control has been providing effective pest control for Nottingham and Derby for over 15 years. We offer all customers a FREE survey at their property to analyse the most suitable option. Learn more about some of the types of pest that we handle. If you have concerns about any pests at your home, office or place of work call us on 01158 229 483. At Pulse we use only the best products and techniques to quickly rid your premises of pests, and you will always receive good, honest advice. We are very proud of the reputation we have built up for honesty and a level of customer care that is second to none. 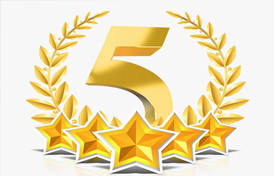 "When I had bedbugs Jason came out quickly and put my mind at ease while also doing a very good job, very caring." Wasps nests should never he treated by the public due to the growing number of severe allergic reactions being reported each year. We are cheaper than local authorities with a fixed price being given over the phone that won’t suddenly double when we arrive. 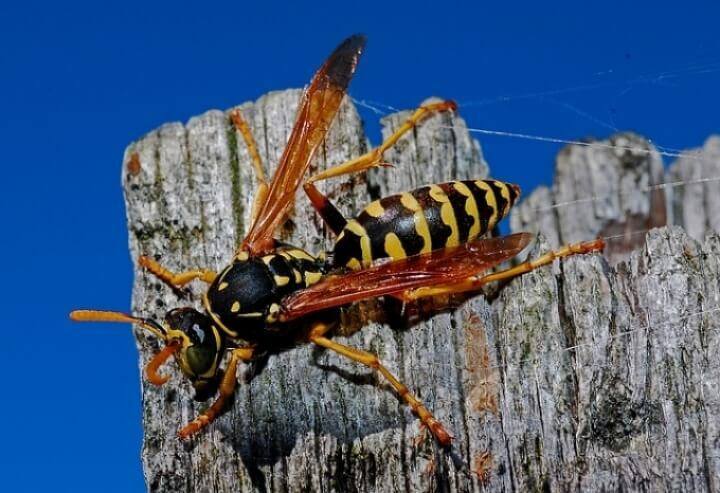 Sometimes wasps need more than one treatment for many reasons, however, at Pulse we won’t charge you a penny more if we have to come back and re-treat. Pulse Pest Control carries out work for numerous councils and housing associations including, Erewash Borough Council, Broxtowe Borough Council, EMH Homes, Derwent Living, Framework Housing Association and Tun-Tum Housing Association.